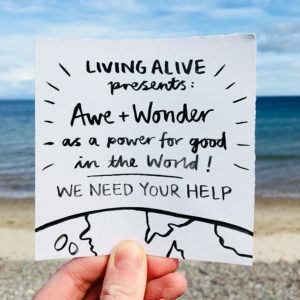 Research, resources, inspiration, and updates from Living Alive HQ. 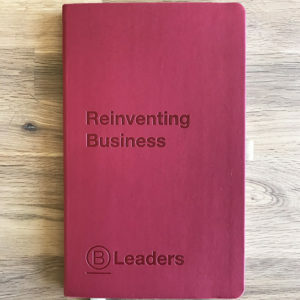 In January 2019, Elle took part in B Lab UK’s ‘B Leader’ training programme, which is designed to empower people who want to lead organisations through the B Corp certification and work with businesses to measure what matters. If you joined us on the #moreAwe tour, you’ll know all about the extraordinary photograph Earthrise. 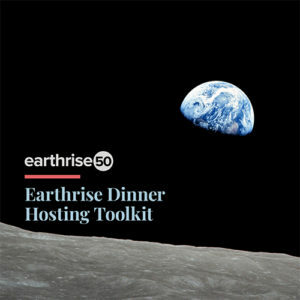 Here’s an opportunity to host your own ‘Earthrise Dinner’ and help more people reflect on a planetary perspective. 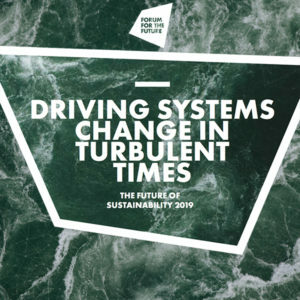 “The 2020s are almost here, and they promise to be challenging and uncertain” – an in-depth report from the Forum of the Future looking at what’s needed to drive systems change for the turbulent times ahead. 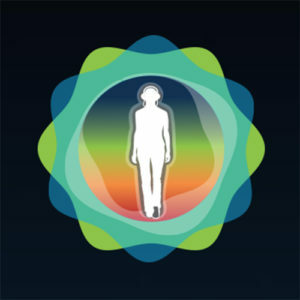 An inspiring 3-minute video with regenerative culture specialist Joe Brewer. 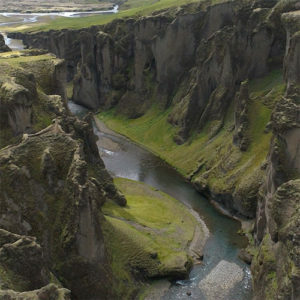 A narrated history of our Earth walked over 4.6km through 4.6bn years of Earth’s history. 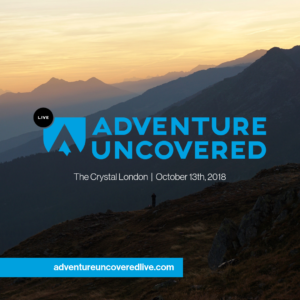 On Saturday 13th October we are super excited to be heading to London for the second edition of Adventure Uncovered Live, at The Crystal in Canary Wharf. 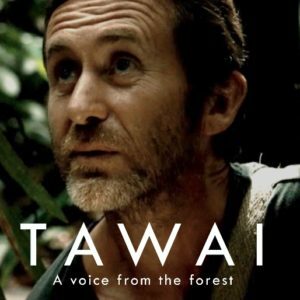 We were lucky enough to catch a screening of Bruce Parry’s latest film TAWAI in Edinburgh last Autumn, followed by a Q&A with the man himself. 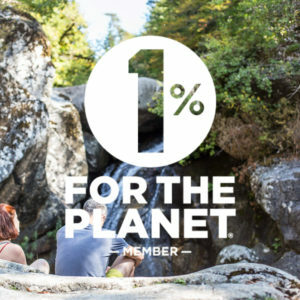 The Balkan region is home to the most pristine, wild and biodiverse rivers in all of Europe. 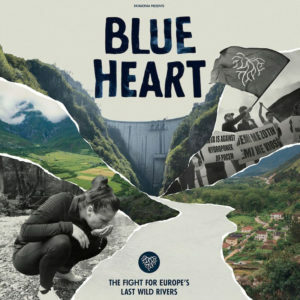 Since 2013 the ‘Save The Blue Heart of Europe‘ campaign has been fighting to protect them from the construction of thousands of hydroelectric dams. 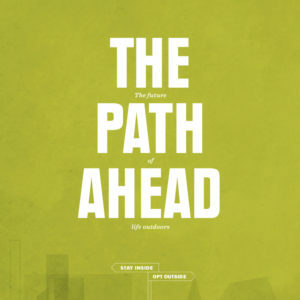 A report from REI, in collaboration with Futerra, which paints a picture of what could happen if we become the world’s first indoor species. 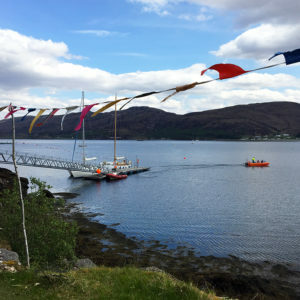 In May we spent a wonderful weekend at iLand Festival, sharing some Wild Stargazing on an uninhabited island of the coast of Ullapool, NW Scottish Highlands. 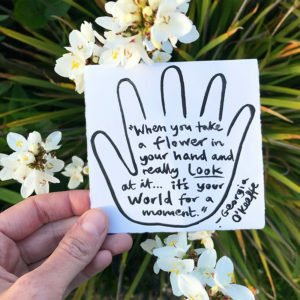 When you take a flower in your hand and really look at it… it’s your world for a moment. 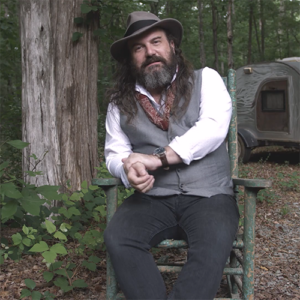 Writer, Teach and Mythologist Martin Shaw talks about the Aboriginal concept of our modern society being just ‘three days deep’ (7min video). 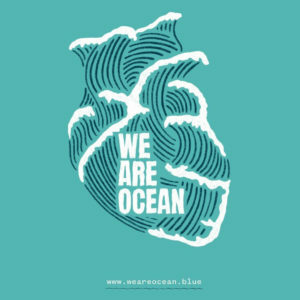 Since the broadcasting of the second series of the BBC’s Blue Planet back in December 2017, we have seen a huge increase in concern and awareness about the global ocean plastics crisis. 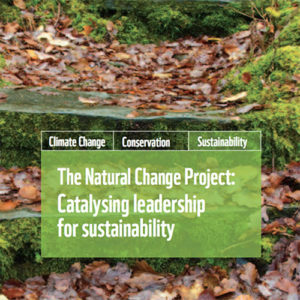 Between 2014-2016 Rupert undertook the Natural Change Facilitators Training, a methodology which informs our approach to working with people in nature. 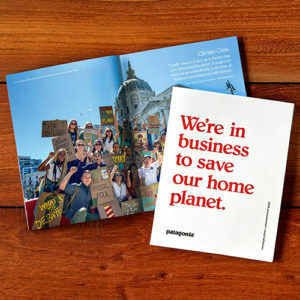 We’re proud to announce that Living Alive just entered its second year as a business member of 1% for the Planet! 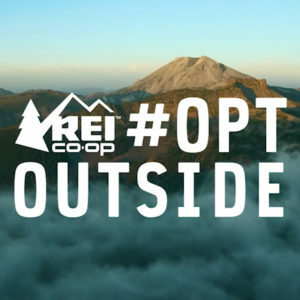 USA outdoor gear co-op REI are often leading the way in terms of aligning their actions with their values as a responsible business. 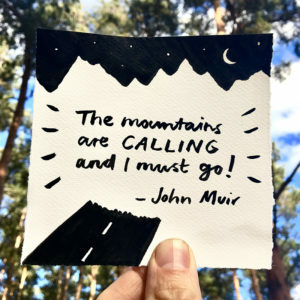 The mountains are calling, and I must go!